The e-tailing evolution started around the world with books and media as a key category.people love to shop through online to save their energy & time.So its time for tailors to enter into the digital world.Lots of tailoring tools are available in today's digital market.one such tool is Fit4bond.fit4bond is know for its amazing features. 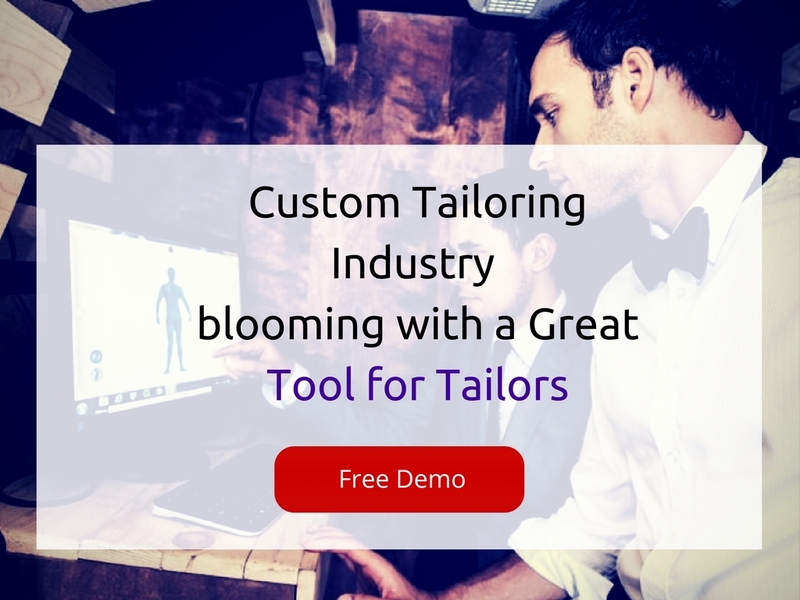 people can compare this tool with other tailoring tools in the market.If tailors integrate this tool in their website they can concentrate more on tailoring issues.Because customers can select their fabric material,measurement and they can design their apparel.your customers feel excited when you provide such a platform where customers can design their own apparel. 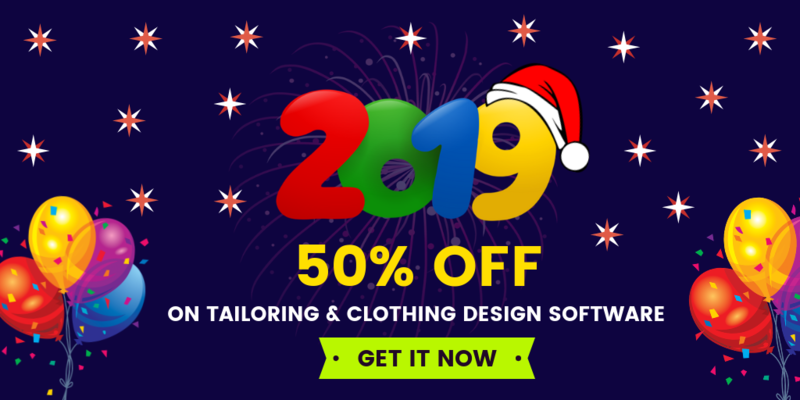 After designing their apparel the product can be viewed in a 360 degree rotational view.Fit4bond provides an extra feature like Mix and match technologies with virtual fitting room.if you are eager to know about this feature in detail REQUEST A FREE DEMO. No rent or land costs - E-Tailors do not require sophisticated showrooms in prime locations.They can operate through their websites. This significantly saves the store maintenance costs, which are pretty high for physical store retailers. Enhanced communication with the client- E-tailing enables personalised interaction with customers. Universal reach- A bazaar has a limited geographical area of operation. It supply only to a limited number of customers of a particular locality, but a website can be accessed from any part of the globe, which increases its retail complex. 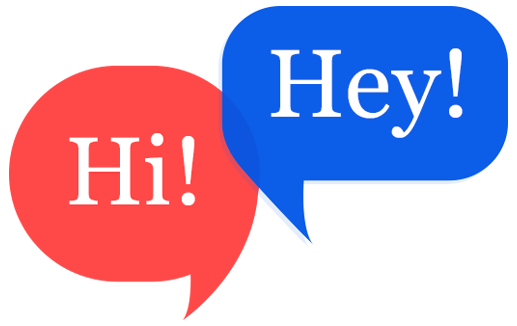 Such websites also serve as a good medium of advertising at a minimum cost, and reach out to the world. people has some passion in their clothing.So Tailors can attract their customers easily around the world in the E - tailoring platform. Any time accessibility - The online tailoring store is accessible 24×7 and delivers your products home. That saves time and effort. Online shoppers can compare the prices of the apparels they want to buy with competitive sites, and then go for the purchase. No duplication of products - People can design their own apparels.So each product will give a unique look because creativity differs from each person.People feel proud to wear the apparels which is designers by them. E - Tailoring platform gives a Effortless and joyful shopping. Online shopping saves time.Internet is a huge attraction for customers in today's world.